Your medical practice is about healing patients, but it is still a business. To stay afloat, medical practices must rethink their business models. The tech revolution has transformed healthcare. If physicians don’t embrace new technology, they may miss out on untapped revenue. 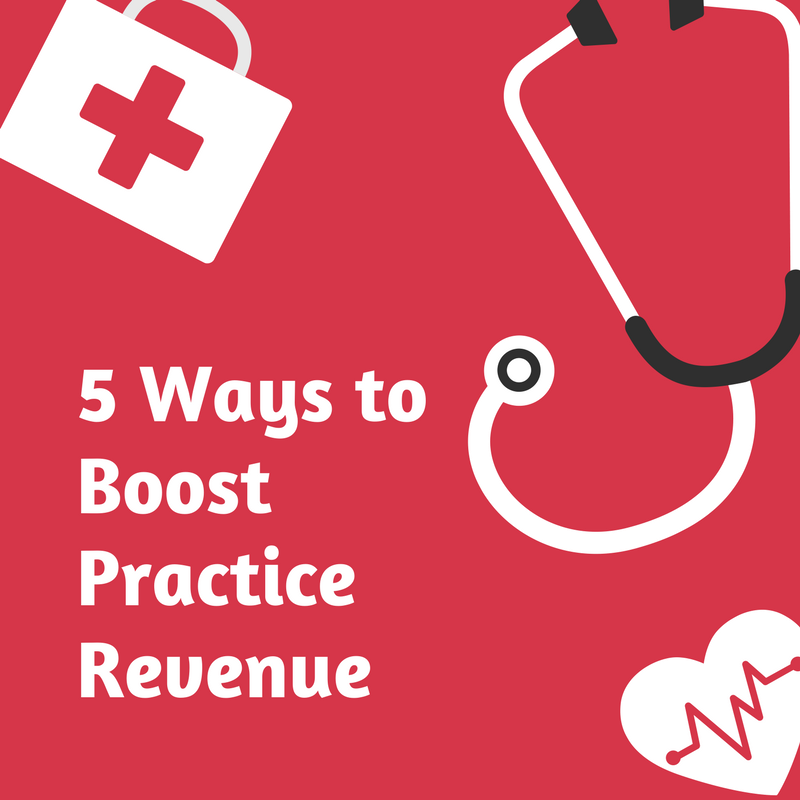 Here are five ways to boost your practice revenue. If you have uncollected bills or spend too much pursuing late payments, your collections process needs an overhaul. Create a more focused system to boost your bottom line, and keep more liquid capital in practice accounts. Leveraging mobile tech and making full use of ICD-10 for your medical coding and supplemental medical coding is a good place to start. Outsourcing billing may seem like a huge investment, but it can enhance your profit margins. Many doctors report outsourcing their billing process saves overhead costs and the headache of processing claims in-house. It makes good business sense- billing outsourcing firms have to be competitive- so it only stands to reason that doctors would use to improve their revenue cycle. Checkup calls and emails with patients are becoming increasingly more common, and frequently go unbilled. Consider replacing some follow up calls with online video visits. Patients will happily pay for the convenience. Many patients are more enthusiastic about this option than they are about traditional appointments, and it’s a great way to increase the volume of visits. 5 a.m. hits like a semi truck when my alarm goes off. I begrudgingly get out of bed and begin my morning routine. Being "healthier" this year certainly feels a lot more like being "tired." Once I get my gym clothes on, I feel my way down the dark staircase to my kitchen and pull out my pre-workout supplement. Once this 3 step process is complete, I instantly feel a boost. My body responds and I know its time to get to work. I take this supplement combined with protein in the mornings to get the fitness results I want. 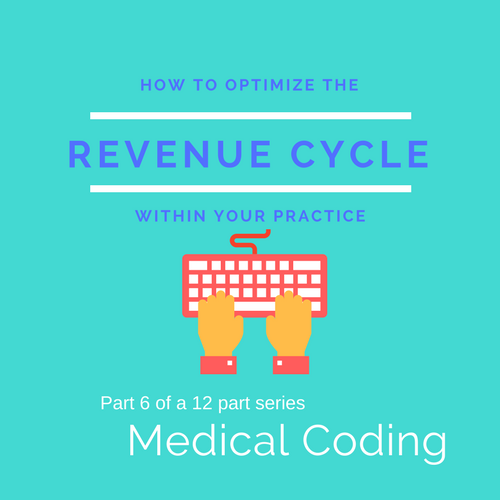 Medical coding like my new years resolution can offer an extremely positive results on your practices financial outlook, or it can be bleak and discouraging. Lets take a look at how to boost your medical coding with supplements. Temporary medical coding is a great way to help keep things moving when a coder, office manager, biller, etc. is out on leave or vacation. July and December see an extreme uptick in employee vacation days, leaving administrators with a pile of coding work that needs to be done in order for claims to be submitted. Inevitably the large stack gets coded with a lower quality and higher denials as the recently returned personnel doing the coding is trying to play "catch up" in order to get back to his or her normal routine. Playing catch up is never a good thing when it comes to revenue. Temporary coding is a supplemental medical coding practice that can help providers maintain a level of excellence when coders are not able to perform due to leave.